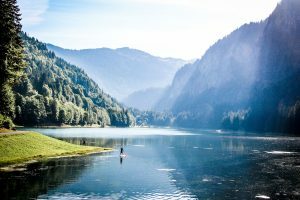 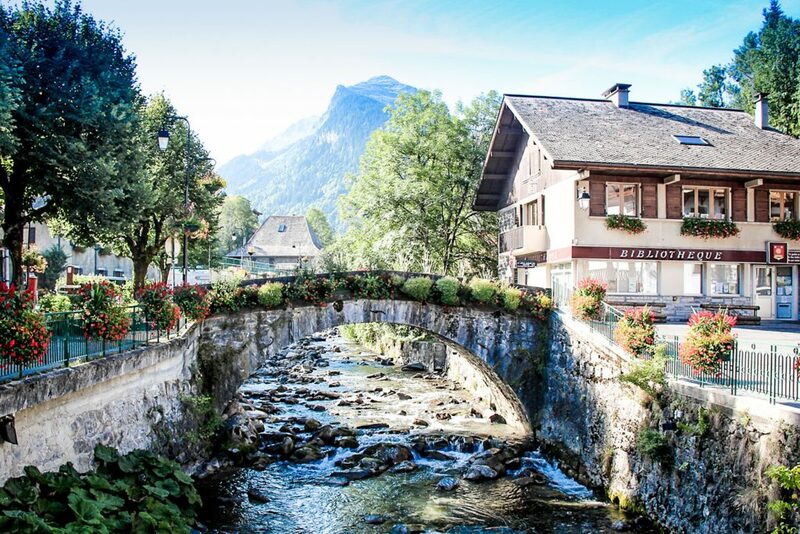 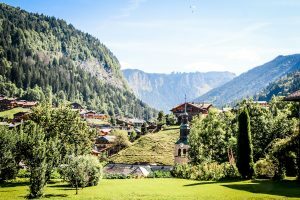 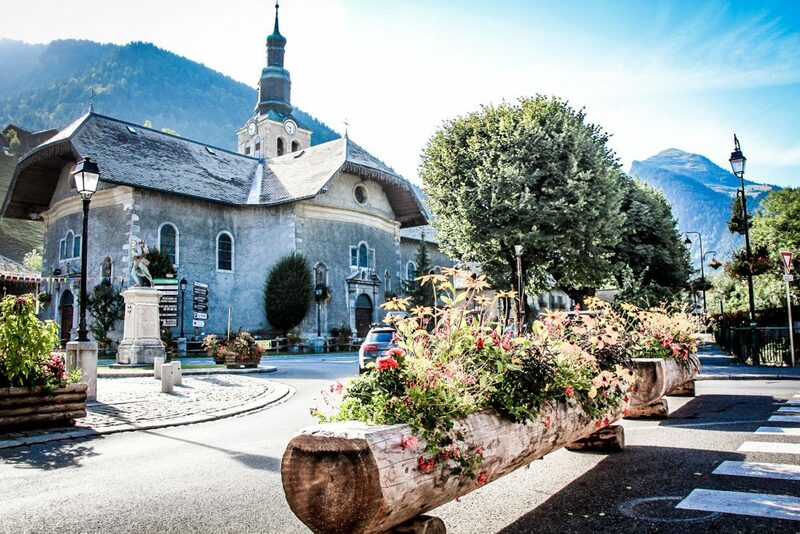 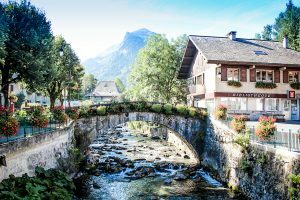 Only a stone’s throw from Geneva, the beautiful alpine town of Morzine is nestled in the heart of the Haute Savoie region in the french alps. 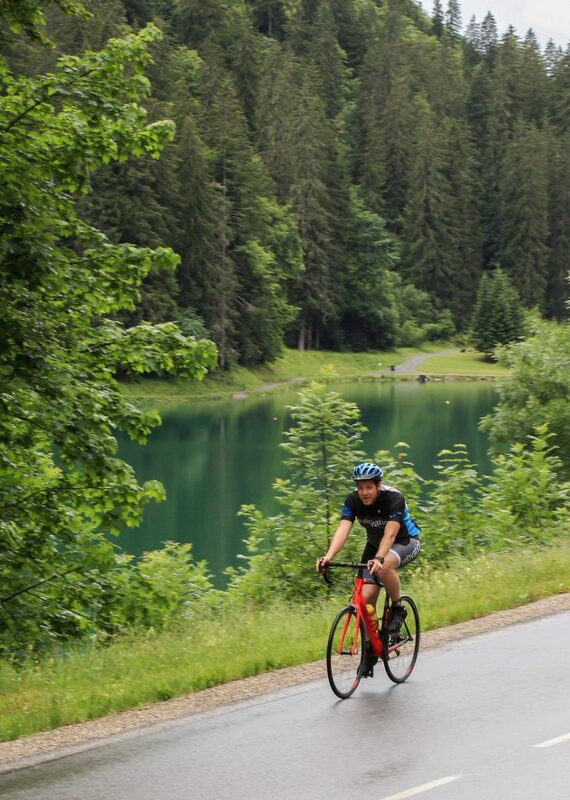 On our doorstep is an abundance of stunning rides, from gentle routes along valley floors to some of the toughest and most challenging cols to be found in Europe. 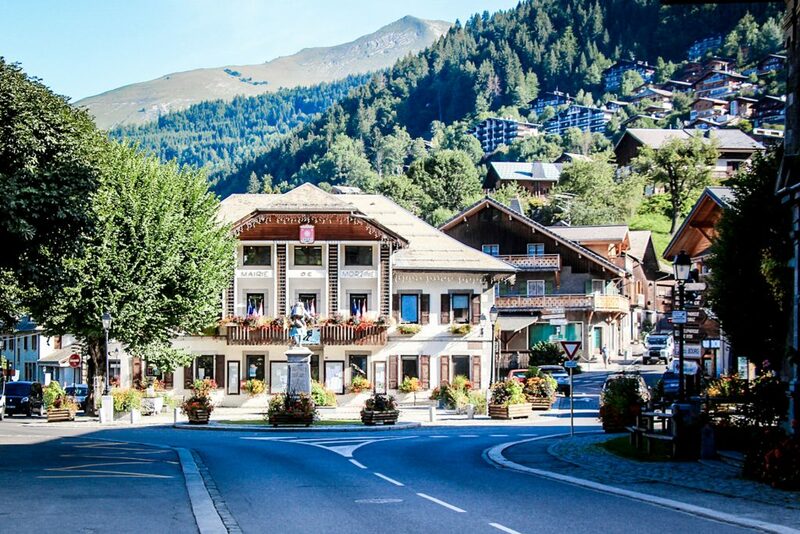 Originally a farming and market town, Morzine is now a well known skiing destination in the winter and a popular mountain biking hub in the summer but the roadies have also discovered it, thanks in part to it being a regular destination of the Tour de France but also due to the extensive network of quiet traffic-free roads and the varied terrain in the local area. 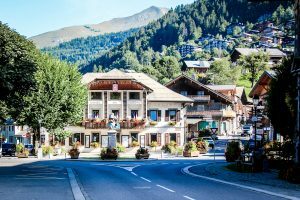 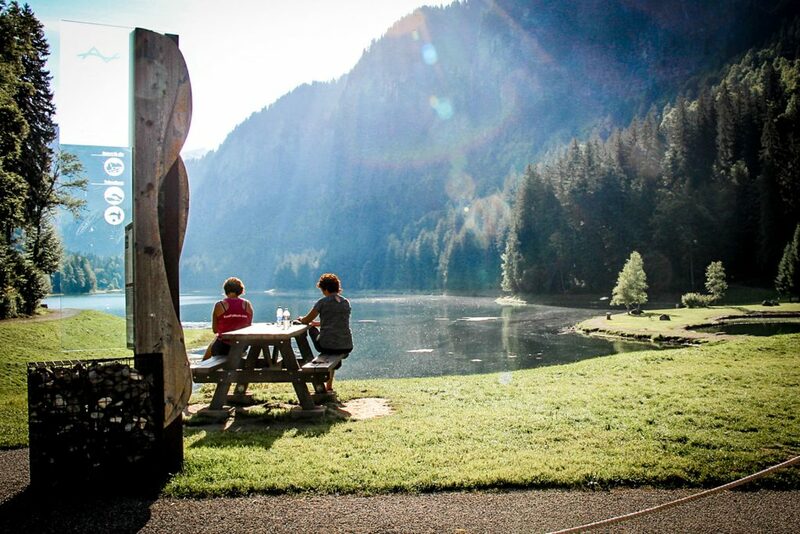 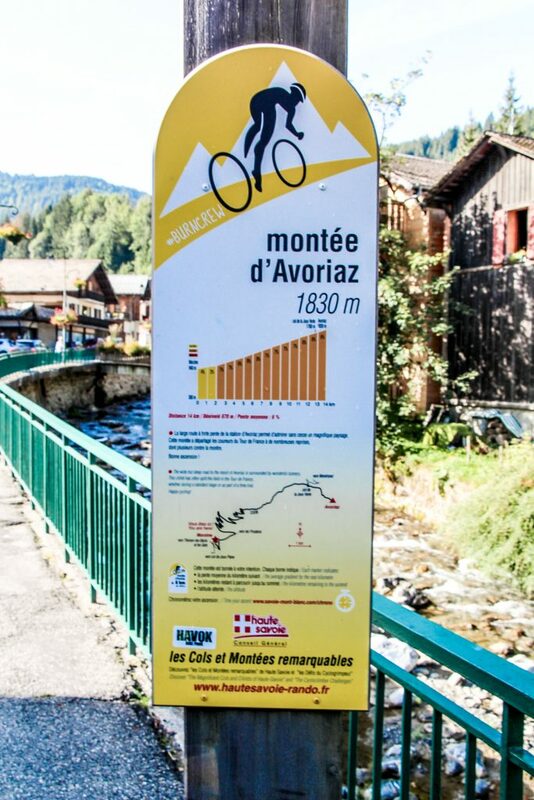 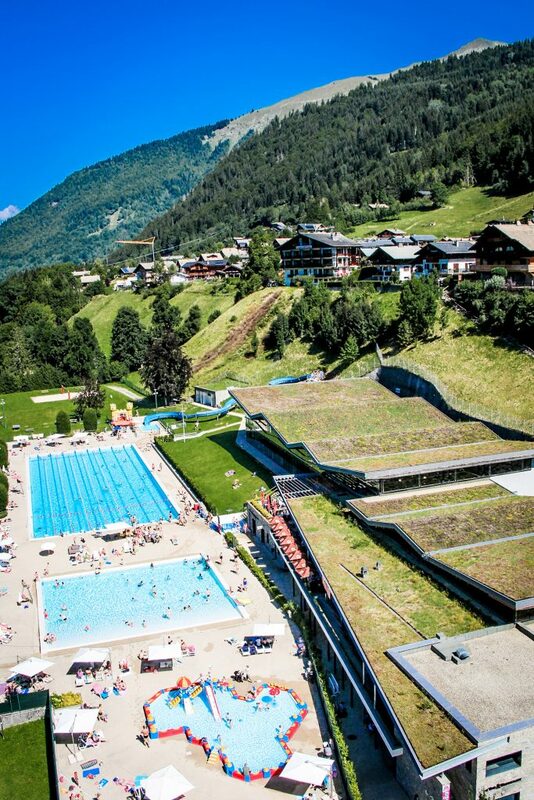 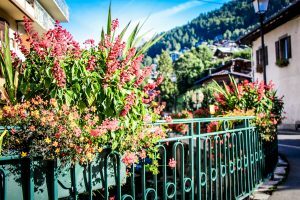 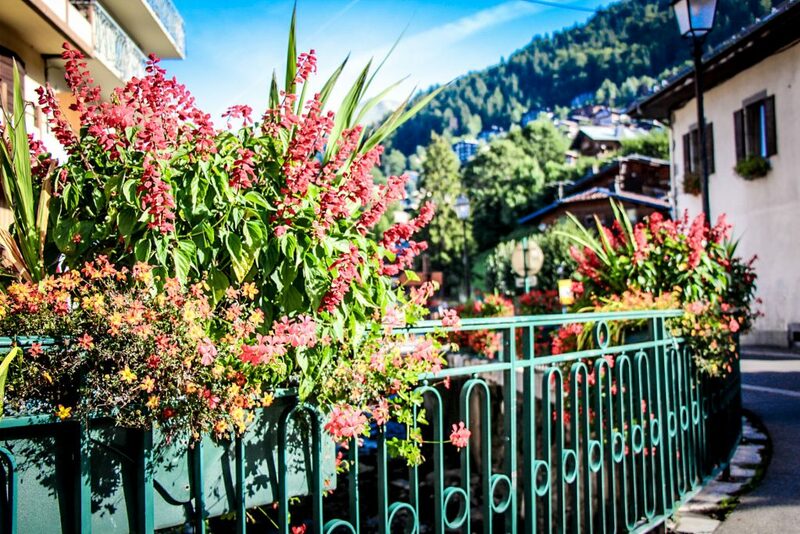 Morzine also offers a wonderful array of hotels and chalets along with an abundance of restaurants. 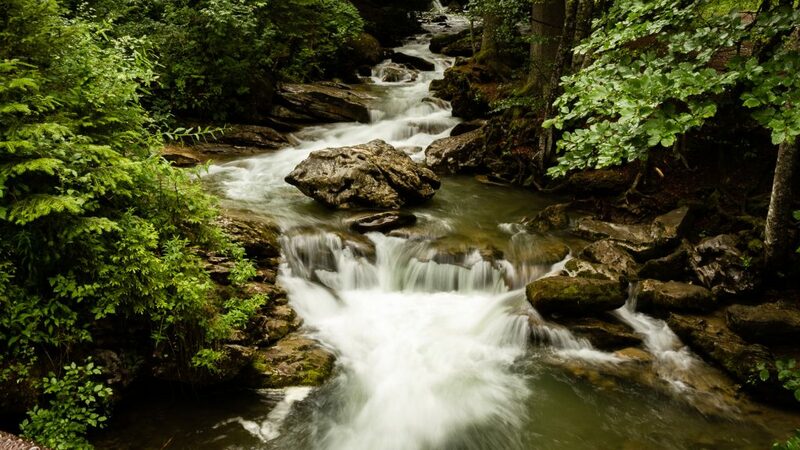 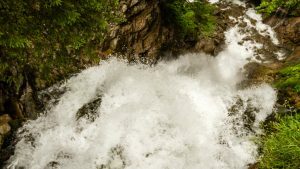 There is a wide variety of activities on offer for all the family from white water rafting to pony trekking.